I love listening to people's conversations at the National Trust. If you believe the critics of the NT, you'd expect to hear one of two extremes: "Oh look, Andromeda, what a perfect example of the Hoity-Toit school of architecture - such fine joodlings and boodlings, wouldn't you say?" or at the other end of the scale: "What a load of boring old pictures - as soon as little Ronaldo has finished jumping on that antique sofa let's get a cup of tea, Barry, I'm parched". I'm not going to mention the heatwave in this post, because in two weeks' time it'll be pouring with rain and we'll all have forgotten the sensation of crunchy grass under our feet (it's true though, people of the future, it's all true). But I will say that I have NO CLUE how the staff at Dyffryn are managing to keep at least 25 different gardens alive without any rain (although judging by my eavesdropping, they are getting asked the question about 40 times a day). 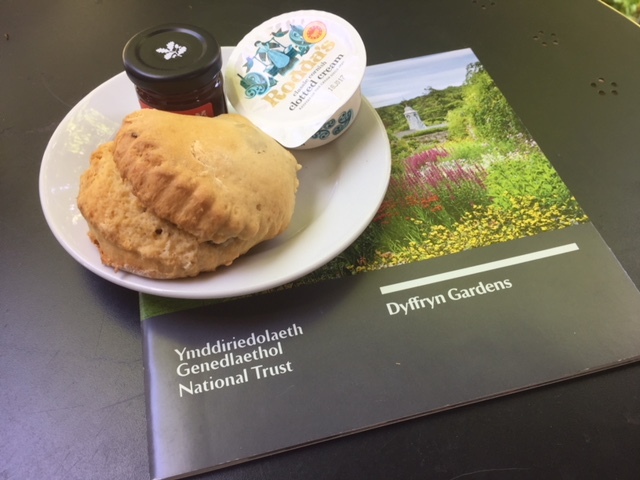 There's a lot more - lavender gardens, an arboretum, a rose garden, a rockery, a fernery - if you like your gardens, you're in for a treat at Dyffryn. The house was the big surprise for me today. I wasn't expecting it to be open to the public at all - it turned out I had an out-of-date guide book - but you are indeed allowed inside, and a lot of the rooms are accessible. The house was sold in 1936 when John's daughter, Florence, died and it became a conference and training centre. Dyffryn House is like Croome, in that someone tried to turn the place into a hotel at some point and did a load of damage that the Trust is now having to fix. ..or so I thought. 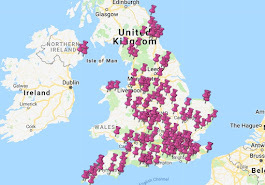 I've been caught out before by properties with multiple tea rooms, so I was extremely proud of myself for checking the map in advance of my visit. 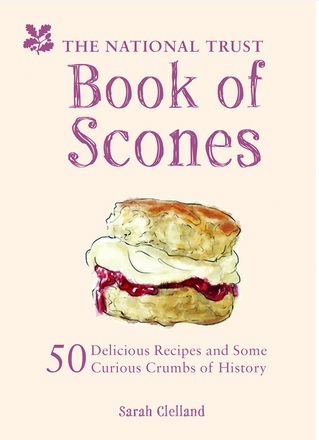 But the out-of-date guide book let me down again - I finished my scone and walked around to the back of the house, only to find another cafe allowing people to drink their tea on the terrace as if they owned the gaff - which is, let's face it, my most favourite thing in the world.